septic repairs. But don’t worry…We have a solution! At Cooke’s Plumbing and Septic Services in Stuart, we offer Treasure Coast homeowners a great alternative to messy drainfield rebuilds called Septic Rejuvenation Service using TerraLift. 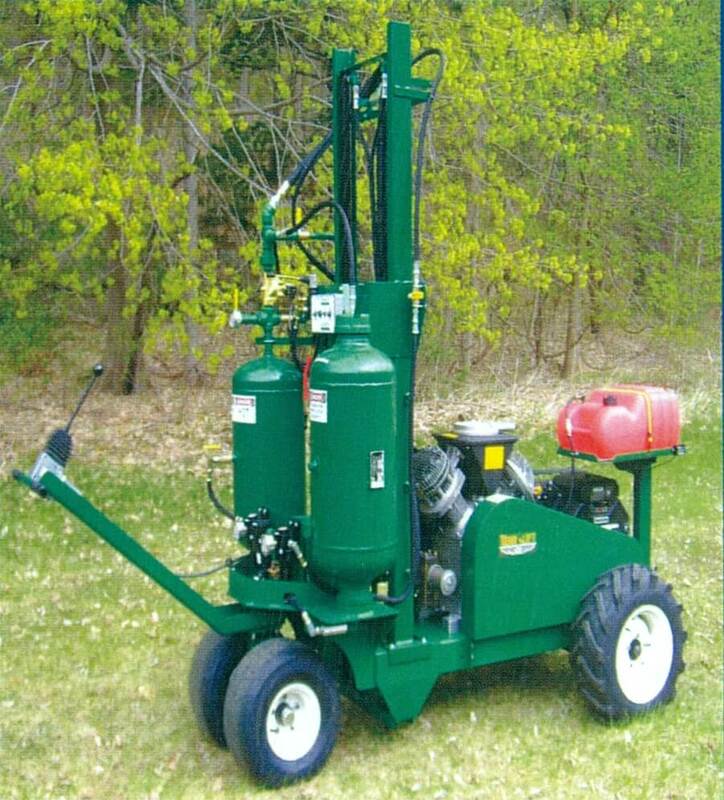 TerraLift is an affordable solution to drainfield issues with minimal impact to your lawn! These signs used to mean replacing your underground drainfield was required, a very costly and destructive process. Now you can get a much simpler Septic Rejuvenation Service from our septic technician team using TerraLift. This soil restoration process can resolve numerous drainfield soil problems without disturbing the surface of your lawn! We can fix soil compaction, improper drainage as well as saturation. With a 95% success rate, TerraLift Rejuvenation Services are the obvious choice for any residential or commercial property in the Port St. Lucie, Stuart, Fort Pierce and Jensen Beach area. Using our Septic Rejuvenation Service costs thousands less than replacing your drainfield. It can usually be completed in one day and results are typically immediate. Call us in Stuart 772-287-0651, in Port St. Lucie 772-878-7444 or in Vero Beach/Ft. Pierce 772-465-8300 to get started. The process involves the insertion of a probe into your drainfield at various locations. Air is then forced into the soil while at the same time injecting the aerated soil with polystyrene pellets. 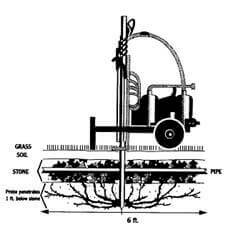 This process creates open channels in your soil to allow for positive drainage and even spread for your drainfield. Septic rejuvenation leaves the soil better than before without any disturbance to the ground surface meaning your lawn and landscape look untouched and maintain their original beauty! To get started, ‘Quick, Call Cookes’ – in Port St. Lucie 772-878-7444, in Vero Beach/Ft. Pierce 772-465-8300 or at our main septic / plumber company office in Stuart at 772-287-0651.